Twin sisters, Deidra and Yolanda McCullough, came together in 2013 to create unique baskets for all occasions and ages. They came up with the name Binary because it means two (which represents twins). After years of making baskets for family and friends on their special occasions; they decided to make an online business and create baskets for other people for their special occasions. 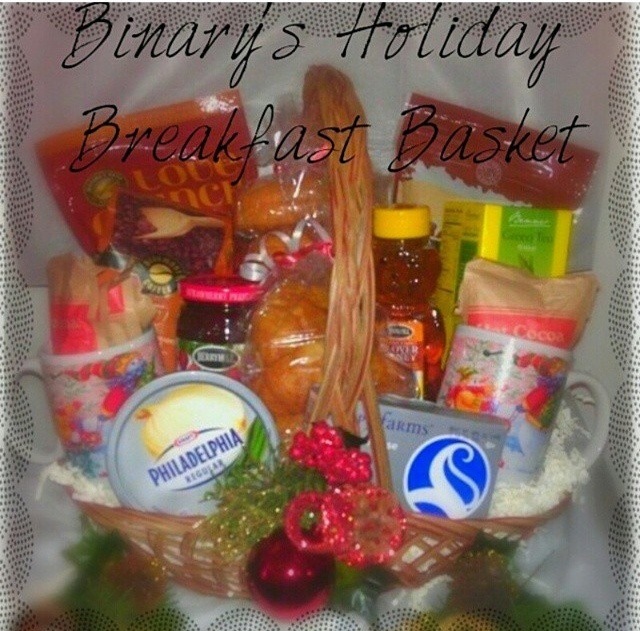 Sweet Tooth Basket, Binary’s Fruit & Cheese Basket, and Breakfast Basket. Each basket Is only $40 each. First 5 Orders placed will receive 10% off. 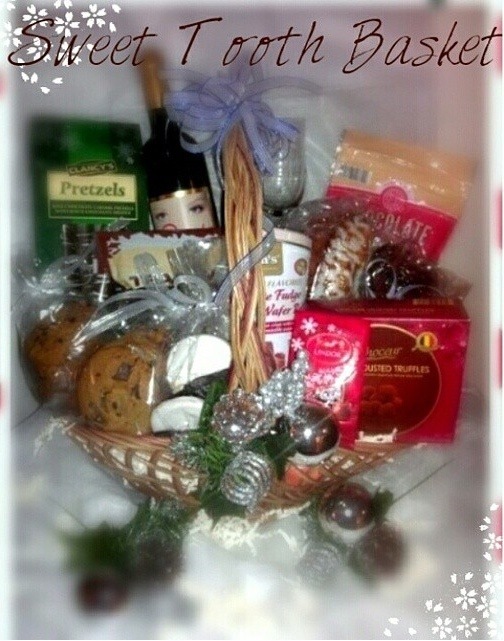 To place an order email, binarybaskets@yahoo.com. 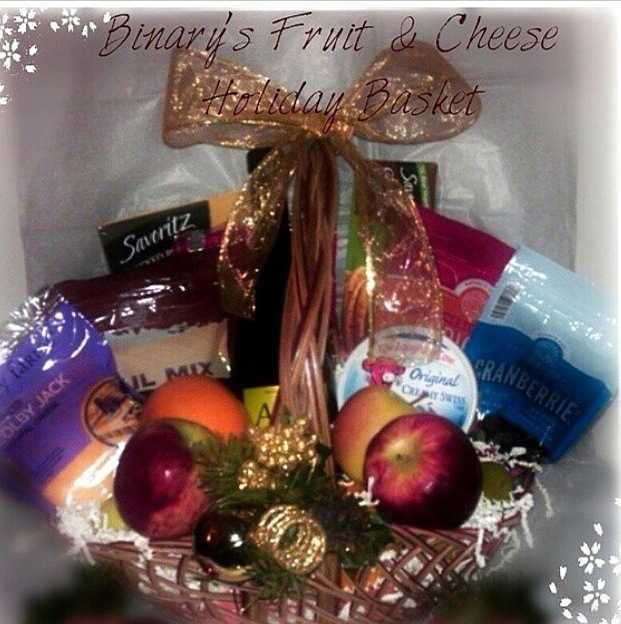 Also follow on Facebook and Instagram at binarybaskets.